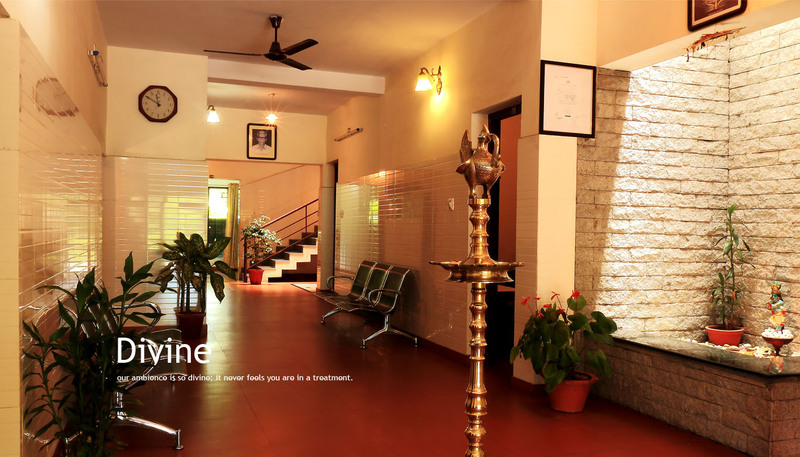 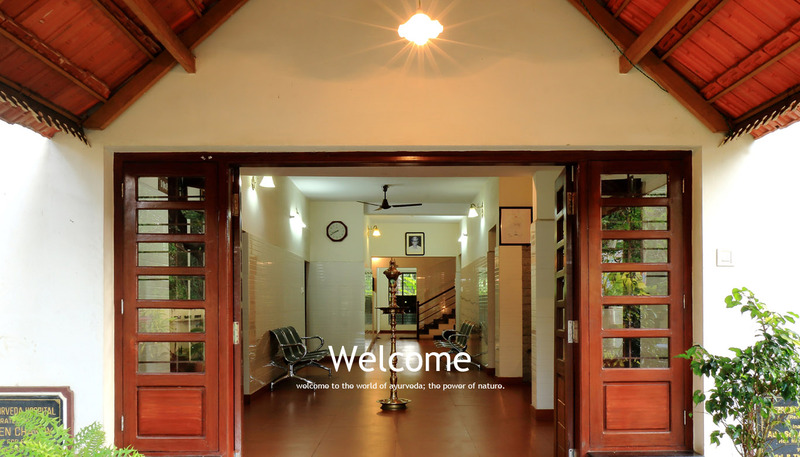 Sreepathy Ayurveda Hospital is a continuing tradition of Ayurvedic health care service, one that begun nearly 30 years ago.Here, genuine Ayurvedic treatments for all ailments and lifestyle diseases are provided by adopting the principles from Ayurveda and yoga. 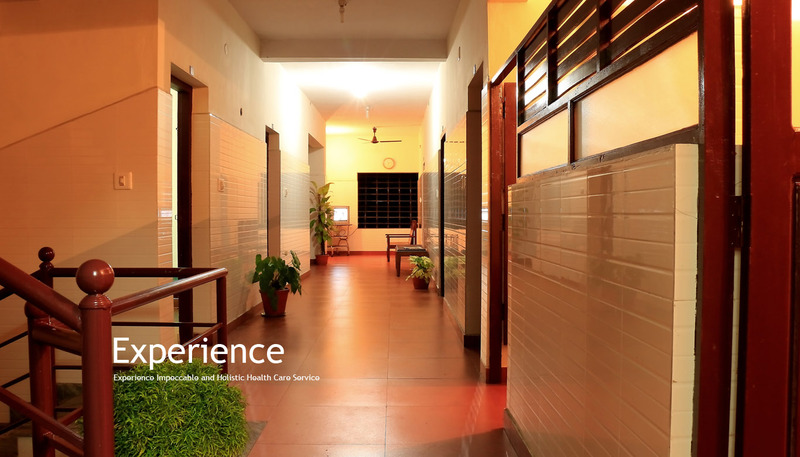 A carefully nurtured Ayurvedic garden spreads a healthy waft within the hospital. 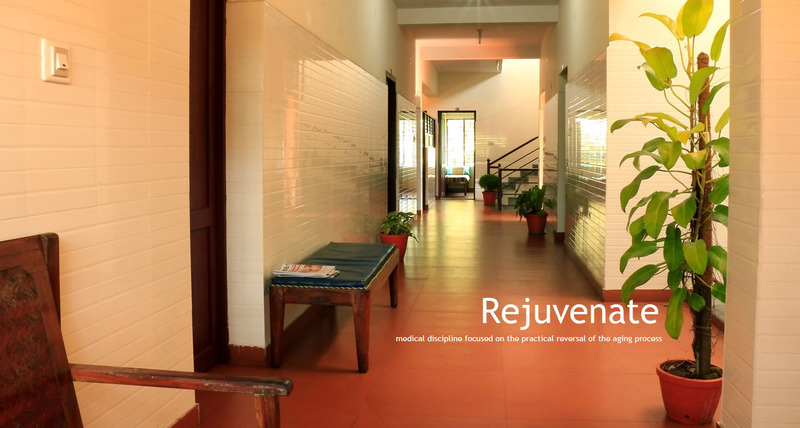 The all-inspiring Yoga Hall helps you in immersing your body and mind in the tranquility of this meditative art.